SKU: ND5230. Listed in: Accessories, Character. 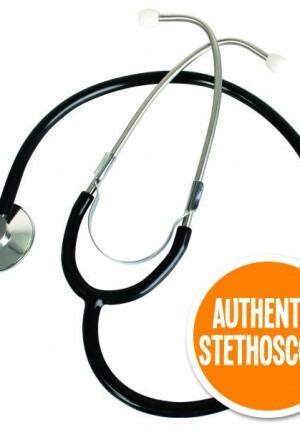 Tags: Doctor, Stethoscope. 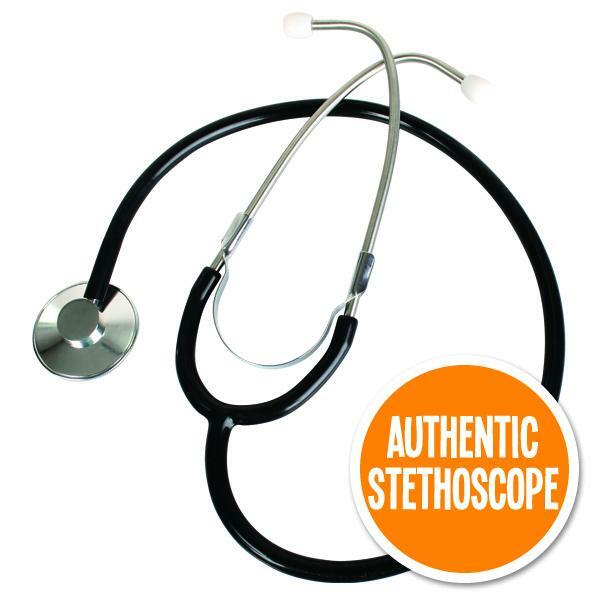 Stethoscope realistic. Great for a Doctor or Nurse costume.